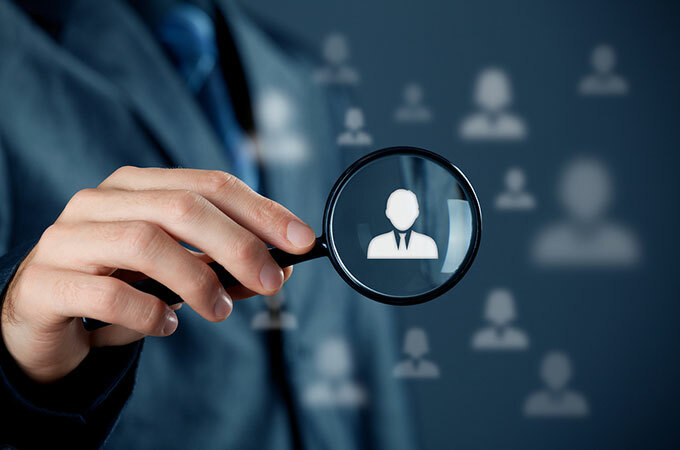 allowing small businesses to offer (in most instances)employee share schemes without publicly disclosing commercially sensitive financial information. The ATO has extendedits data matching program, this time focusing on share data. The ATO willcontinue to receive share data from ASIC, including details of the price,quantity and time of individual trades dating back to 2014, with more than 500million records obtained. The ATO will use theinformation to identify taxpayers who have not properly reported the sale ortransfer of shares as income or capital gains in their income tax returns. It seems sharetransactions are high on the ATO's priority list, given more than 5 millionAustralian adults (almost one-third) now own shares. The ATO hasfinalised a trial relating to sending overdue taxpayer lodgment obligations toexternal collection agencies. 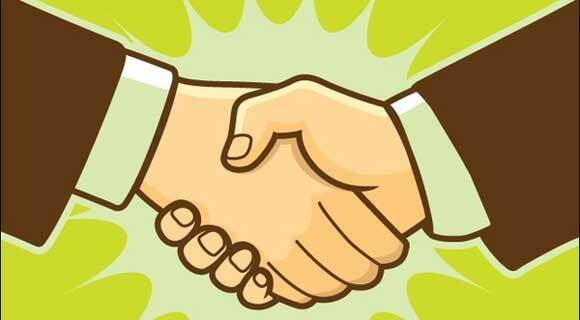 As a result, it maynow refer taxpayers to an external collection agency to secure tax returnlodgment. 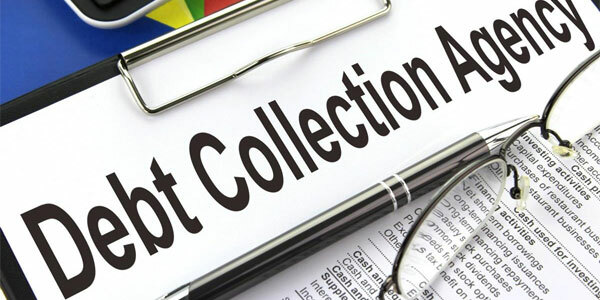 The ATO has statedthat it will only refer a taxpayer to an external collection agency where thetaxpayer takes no action in response to its initial correspondence letters. 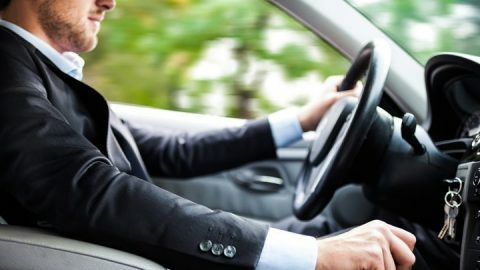 The ATO has recently advised that it will be contacting taxpayers(and tax agents on behalf of their clients) that have been identified as having cars registered in their business name who have not lodged an FBT return. business directors are also 'employees' for FBT purposes. 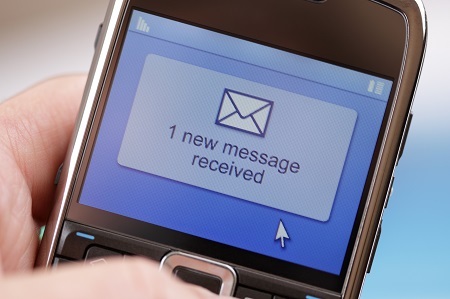 The ATO has advised that it will send SMS text messages directly to tax payers where incorrect bank account details were included in their tax returns and they were entitled to a refund. Editor:In the wake of an increase in recent tax fraud attempts, it is clear that tax payers need to exercise additional caution when dealing with electronic messaging from (or purportedly from) the ATO. The authenticity of ATO correspondence can be verified by calling the ATO on 1800 008 540; however, if you are ever unsure about any correspondence received,please contact our office. The Government has released a consultation paper outlining proposed reforms to‘simplify’ the loan agreements that are generally required when a shareholder(or their associate) borrows funds (or receives a payment) from a related company. Editor:Broadly, where a private company makes a payment or loans funds to a shareholder and/or their associate, the amount will be treated as a taxable un-franked dividend paid to the recipient. shareholders enter into complying 'Division 7A loan agreements' (basically agreeing to repay the relevant amount within 7 years, or 25 years if the loan is secured). clarifying that distributions from a trust to a ‘bucket’ company that remain 'unpaid present entitlements' come within the scope of Division 7A.